S 1/c Jesse Bruce Pollard, son of Mr. and Mrs. J. R. Pollard, Olney, graduate of Olney High. 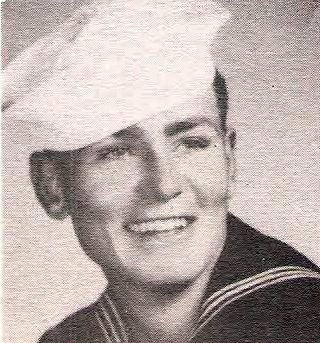 Entered Navy, 1944, trained at San Diego. Served in Pacific. Awarded Victory Medal, ATO and APO Ribbons. Discharged, 1946.